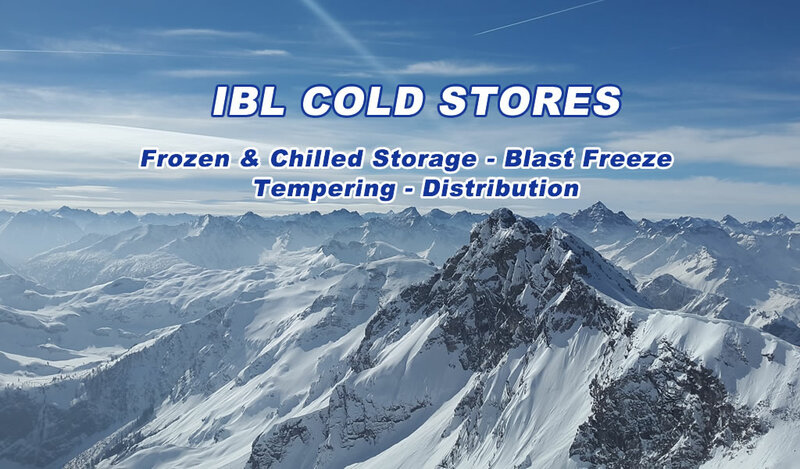 IBL Cold Stores provides temperature controlled storage and distribution services, together with blast freezing and product tempering primarily to the food industry. All of our services are accredited to BRC and to ISO 9001:2008. We operated from a four-acre site in Knowsley on the outskirts of Liverpool, close to the M57, providing convenient access to the national motorway network. 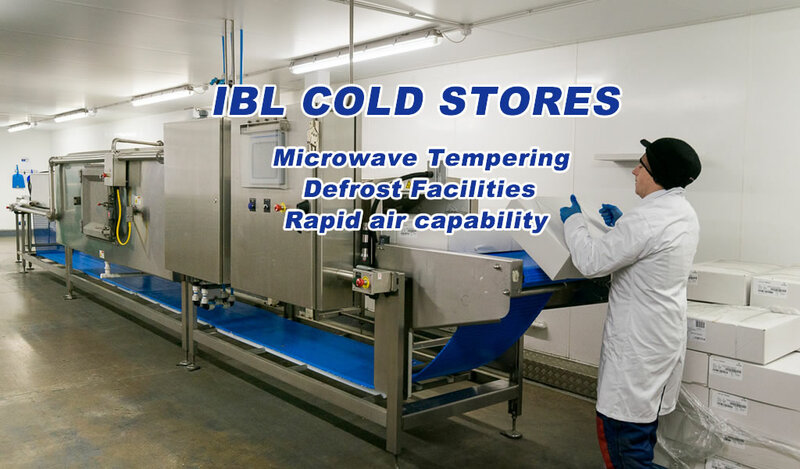 25,000 square feet to tempering, product equalisation, blast freeze and enclosed loading bays. 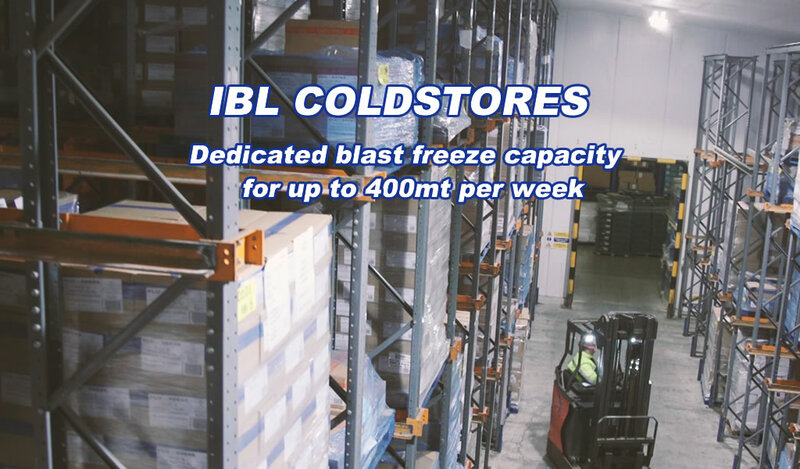 IBL Cold Stores provides temperature controlled storage and distribution services, together with blast freezing and product tempering primarily to the food industry. 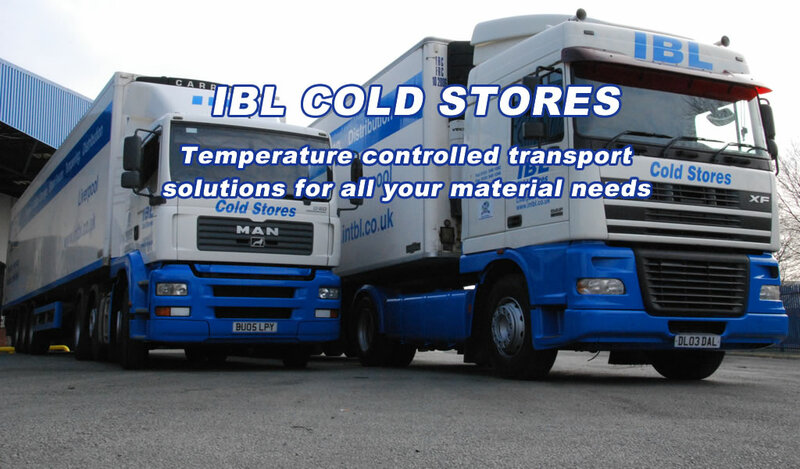 All of our services are accredited to BRC. 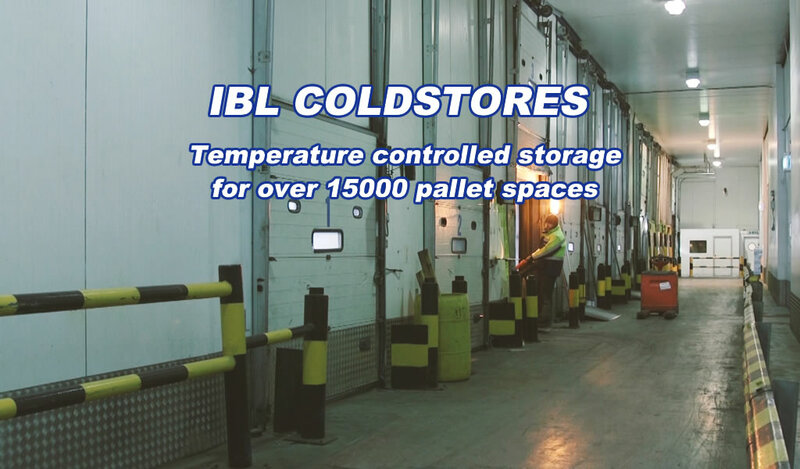 The storage areas are varied and adaptable, being divided into 13 chambers ranging in size from 4,000 to 14,000 square feet with the capability of operating at temperatures between +10°C and -24°C. 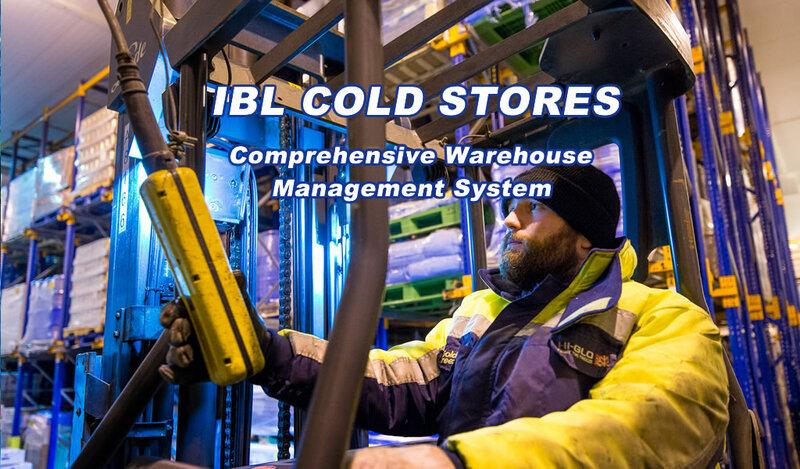 We have developed a bespoke and comprehensive computerised stock control and movement system with customers able to view in real-time stock balances, good inward and outward reports for any specified date. This enables us to support the superior service levels and stock traceability demanded by food industry customers.